Join us on Sunday, October 6, 2013 from 11:00 AM – 2:00 PM for our annual champagne brunch fundraiser to celebrate the museum's history and recognize influential community leaders, Walter Marks, III and Artist Honoree, Gere Kavanaugh. 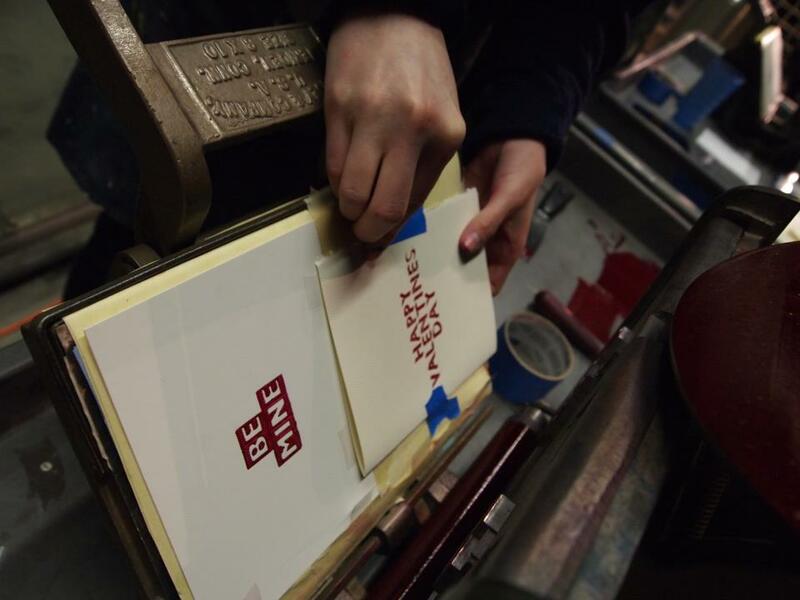 Whether you are a novice or expert printer join other like-minded folks for our printmaking sessions that offer space, basic supplies, and casual instruction. Materials for various relief printing processes, collograph, and monotype are on hand. Small etching presses and letterpresses are also available for use. For ages 17 years + up.